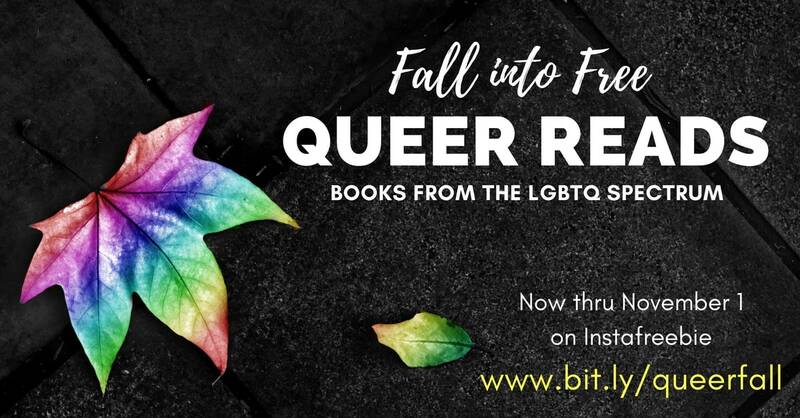 Free Queer Reads Thru Nov. 1! It’s cold and blustery in my neck of the woods, making it the perfect whether to warm up with a hot read. So it’s my pleasure to introduce this fascinating new release from erotica author Angora Shade. 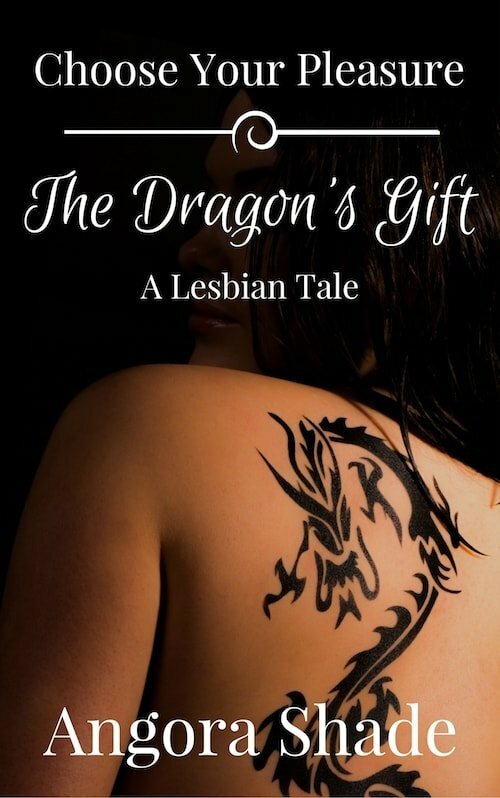 Based on her earlier story The Dragon’s Gift, this version allows readers to forge their own path, choosing from various plot twists to work toward the ending they most desire. Join Janelle’s readers’ circle and get a free audiobook of her short story "Water & Air." All logos are trademarks of their respective owners. Amazon and the Amazon logo are trademarks of Amazon.com, Inc. or its affiliates.